It’s an instantly recognisable piece of music that’s been used in hundreds of television shows and films. From Disney cartoons to masked heroes to Kubrickian visions, Rossini’s William Tell Overture has accompanied the dramatic, comic and the absurd. It’s the sound of triumphant trumpets followed by a vigorous galloping tune usually accompanying high-speed chases, heroes riding to victory or, in its more parodic moments, adventurous endeavours gone wrong. While the ‘Finale: March of the Swiss Soldiers’ is the most famous section, the Overture from Rossini’s epic opera William Tell actually has four parts and goes for 12 minutes. From ‘Dawn’ to ‘Storm’ to ‘Call to the Cows’ it paints a musical picture the Swiss Alps, concluding with the victory of the Swiss freedom fighters over their Austrian oppressors. Before the Overture was pilfered by screen culture, it was quoted by Johann Strauss Sr in his 1829 orchestral composition Wilhelm Tell-Galopp (Op. 29b). Dmitri Shostakovich also borrowed it for the first movement of his Symphony No.15. But it was none other than Disney that catapulted the William Tell Overture into popular culture, adopting it into its soundtrack library. 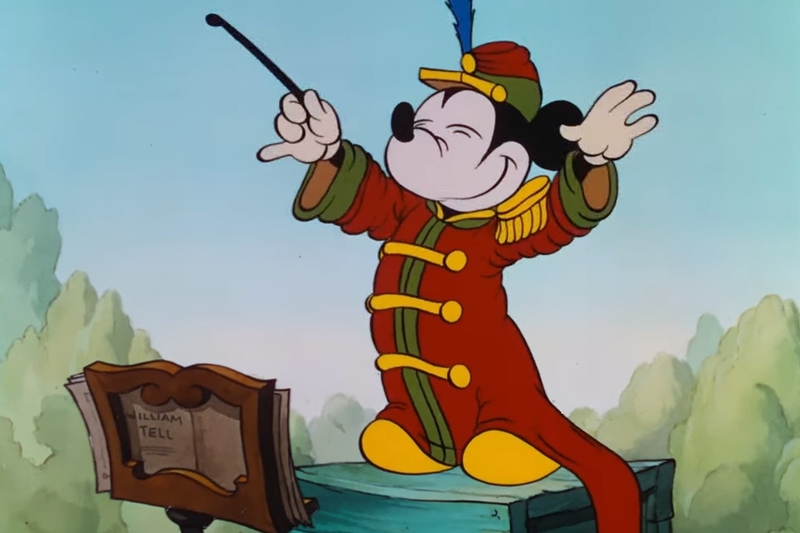 One of its most memorable uses is in the 1935 short ‘The Band Concert’ where Mickey Mouse persists in conducting an animal orchestra despite a pesky bee, flying ice-cream and mishaps with musical instruments. 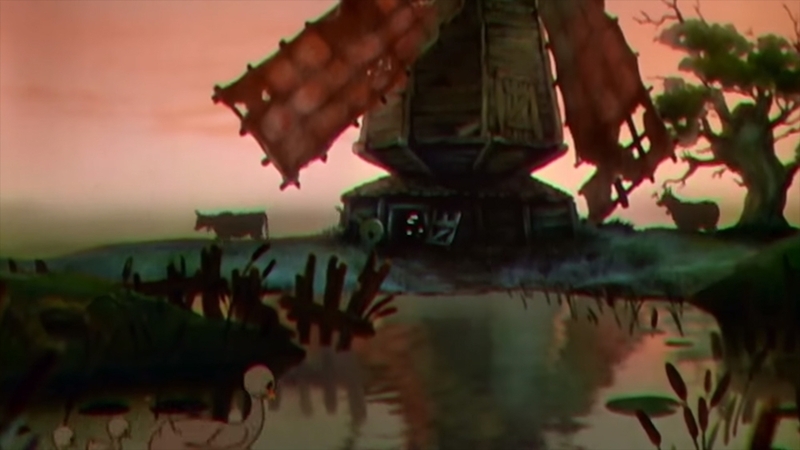 And Disney didn’t just limit themselves to the Finale, ‘The Old Mill’ uses the Ranz des Vaches (‘Call to the Cows’) which would always be associated with the sun rising and characters waking up. Other cartoons followed suit. In The Flinstones episode ‘The Hot Piano’, Barney accompanies a quartet of policemen on a ‘Stoneway’ piano singing ‘Happy anniversary’ to Fred and Wilma to the tune of the Finale. 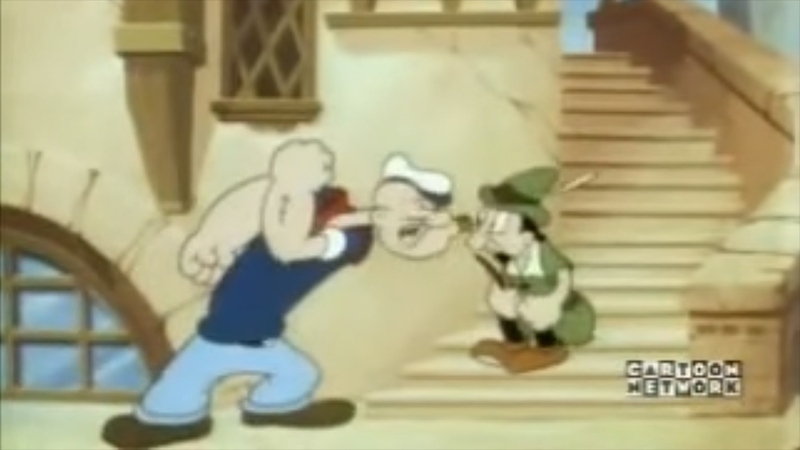 While in Popeye, not only is the Overture used in the credits but Popeye has a run in with William Tell himself who on this occasion has been less successful in shooting the apple off his son’s head. 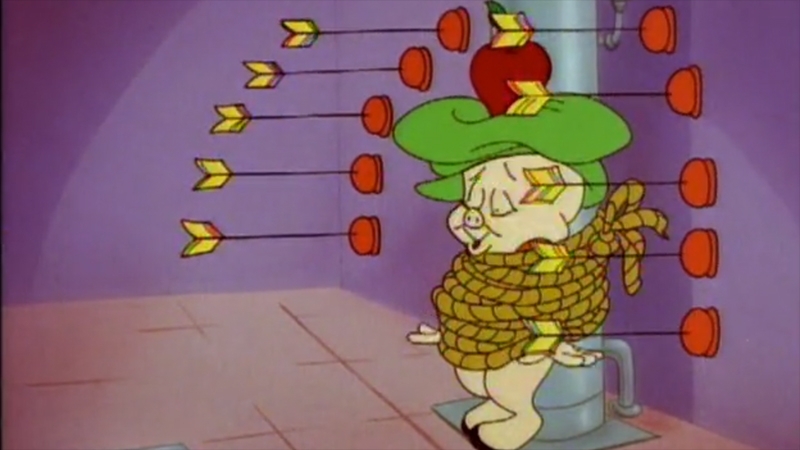 Looney Tunes adores the William Tell Overture. From Bugs Bunny outwitting Yosemite Sam in ‘Bugs Bunny Rides Again’ to Porky Pig and Daffy Duck fighting over the spotlight in ‘Bugs Bunny’s Overtures to Disaster’, the Overture accompanies some fine cartoon slapstick. 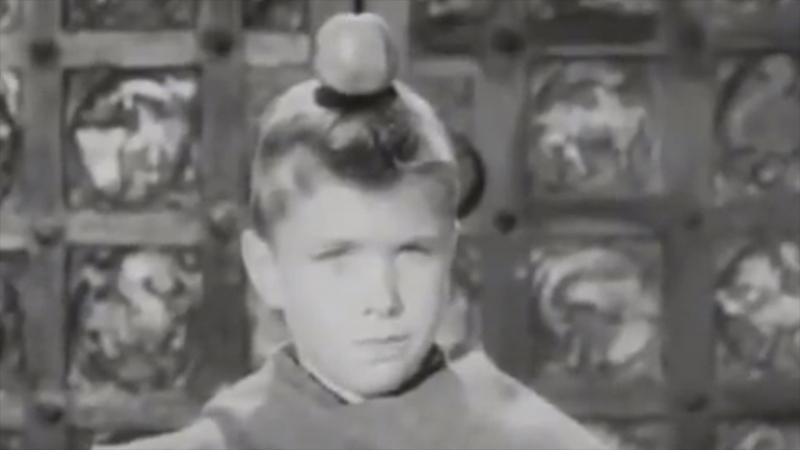 The British 1950s swashbuckling television series The Adventures of William Tell adapted the opera’s Overture for its theme song adding lyrics by Geoffrey Parsons and clips of Tell’s adventures, including the famous apple shot. The Overture also found its place in family TV sitcoms. It appears in an episode of The Brady Bunch as the peppy family runs around a theme park searching for missing children and in The Wonder Years where Kevin tries to find glory in a hapless soccer team. It has been used in scores of films from the Marx brothers Duck Soup (1933) to disaster film Armageddon (1998) to teen rom-com The Princess Diaries (2001). Not to mention a scene from Bad Santa (2003) which it wouldn’t be appropriate to share here. 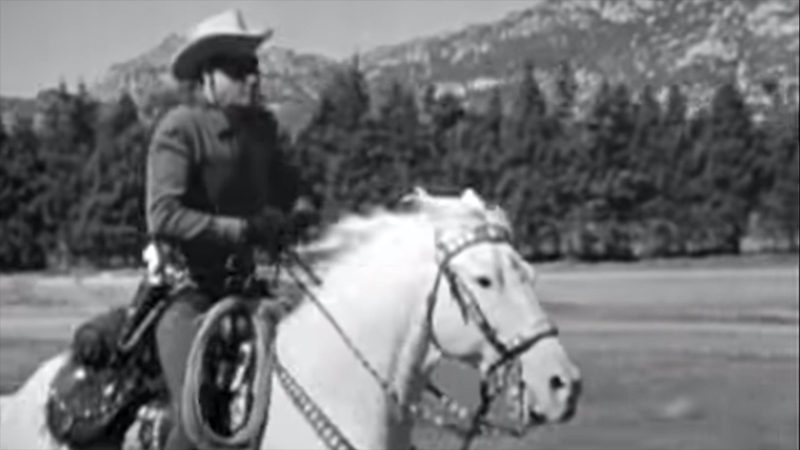 But forget about heroes on horseback when the Overture gets into the hands of Stanley Kubrick. In A Clockwork Orange (1971), the vigorous beat of the Finale accompanies something completely different in a fast-motion scene where Alex takes two women he met in a record store to bed. Preston Sturges takes it into the realm of the absurd in the opening sequence of his riotous 1942 screwball comedy The Palm Beach Story, using a mashup of the William Tell Overture and Wagner’s ‘Bridal Chorus’, way before mashups were cool. Finally, for perhaps its weirdest iteration we have John Landis to thank. 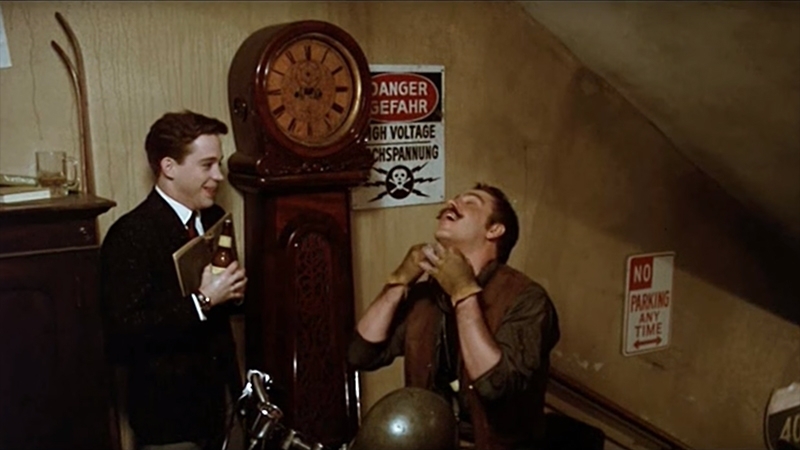 In his 1979 frat party classic Animal House a character called D-Day plays the Overture using only his throat. Who needs an orchestra when you have body parts? Victorian Opera performed William Tell as part of Season 2018.
Who was the real William Tell?